with Government and Military Relocations. 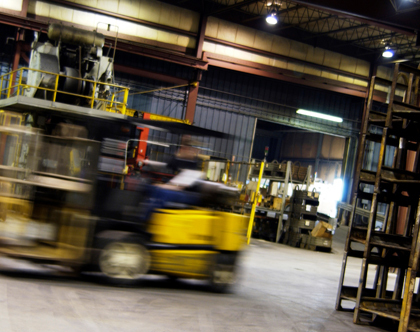 Our 45,000-square-foot warehouse can accommodate your business and industrial storage needs. 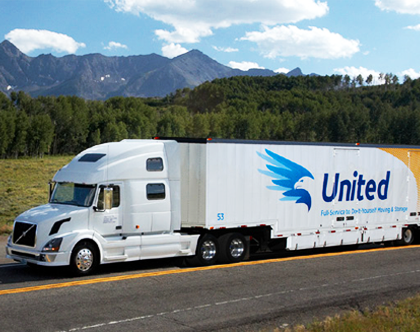 Our fleet of transport vehicles are at your service – anytime, anywhere. Let us know how we can help you. We just need a few details from you. One company, for all your moving and storage needs. With over 35 years of experience, Bayou Services offers transport and storage solutions for business of all sizes, with an unsurpassed commitment to customer satisfaction. Whether it’s furniture, inventory or industrial equipment, you can trust us to take care of all the logistics involved in moving and warehouse storage, reducing your stress and allowing you to focus on your business. Bayou Services delivers reliability. Our goal is to offer businesses a single point of contact.